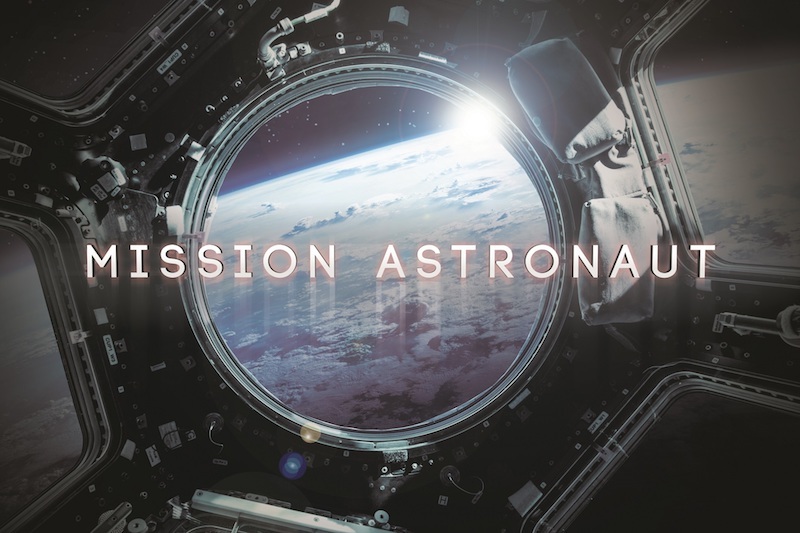 Europa-Park is debuting a new 360-degree movie adventure, ‘Mission Astronaut’, as well as new shows and themed attractions. Beginning at the start of the 2019 season, the multimedia projection show by MackMedia features German geophysicist Alexaner Gerst and his French colleague Thomas Pesquet as they share exciting insights into the world of spaceflight. ‘Mission Astronaut’ is located in the Greek-themed area of EuropaPark in the Dome of Dreams, the largest mobile digital 360-degree cinema in the world – with eleven high-performance projectors. Over the heads of guests, fantastic video sequences and perspectives are projected to the inside wall of the Dome of Dreams. The popular themed attractions ‘Jim Button – Journey though Morrowland’, ‘Madame Freudenreich Curiosités’ and the ‘Ghost Castle’ have also been made more detailed. Elsewhere, the tunnel of the ‘Fjord Rafting’ has been redesigned. Using special effects, it takes you into a mystical world and the home of a troll that sparkles mysteriously in the dark. As part of the new Rulantica and Krønasår expansion, a Scandinavian-themed area is opening at Europa-Park. It’ll house the new ‘Fjord restaurant’, snack bar ‘Fiskehuset’, ice cream parlour ‘Is Huset’, and two shops – ‘Sportsbutikk’ and ‘Snorri’s Varehus’. Also coming in 2020 is the new Pirates of Batavia boat ride, which was destroyed in a huge fire at the German theme park in May 2018. In addition, new shows launching at EuropaPark include ‘Paddington on Ice – The Great Journey’, ‘El Barón’ in the Spanish Arena, and new productions in the Europa-Park JUNIOR CLUB Studio and the Italian Open Air Theatre. New to the event calendar in 2019 are the Open Air Cinema on the second and third weekend in June, and the ‘Summer Night Party’ on July 20. 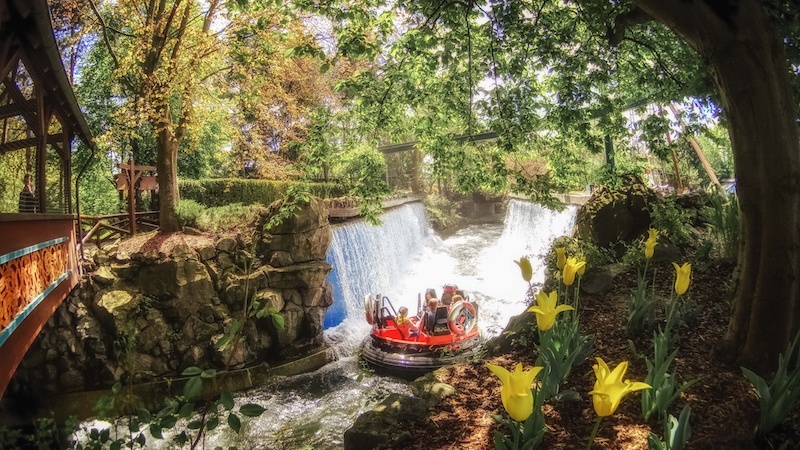 From July 20 to September 8, ‘Sand Sculptures in Perfection’ will bring the new water world Rulantica to life next to the Tyrolean Log Flume, while ‘Music @ Park’ by German Radio Regenbogen provides a party atmosphere with live acts and DJs on August 3. On November 8 and 9, the second edition of the rock and indie festival ‘Rolling Stone Park’ will take place. 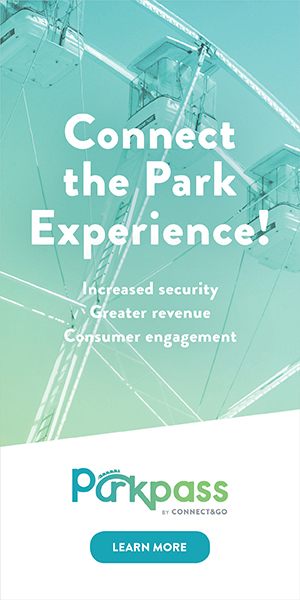 Chris Lange, creative director of Mack Solutions, spoke at Blooloop’s recent attractionsTECH conference at the ISE Show in Amsterdam.